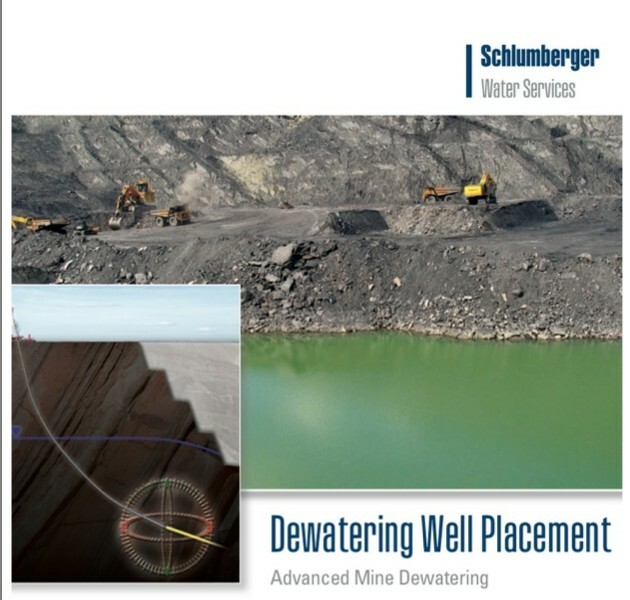 Schlumberger operates globally and provides expert consulting services and technologies for the exploration, development, management, and environmental protection of water resources. Leveraging on extensive oilfield industry experience and proprietary subsurface characterization technologies, provide clients with cost-effective solutions to address water supply and disposal challenges. Reporting of analyses, conclusions and recommendations.